Unlocking the door to the English-speaking world! 1. All South African residents applying from within the country shall pay R300.00; Couples will pay a combined fee of R450. 2. All applicants applying from abroad shall pay R500; couples will pay a combined fee of R500. We require completed forms from a pastor/spiritual leader and a friend. Both must be received by our Registrar before your application can be processed. 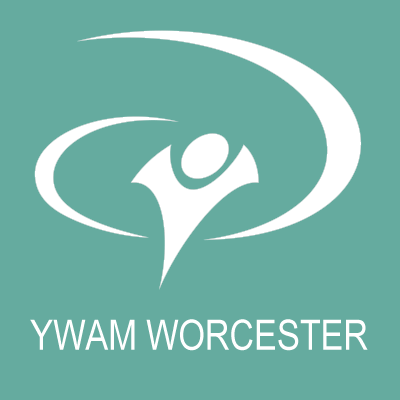 The applicant has applied for admission to one of YWAM Worcester’s training programme, and your reference will help us to make a decision in accepting the applicant and how to effectively meet his/her needs should he/she be accepted into the program applied for. We appreciate your honesty in your answers.